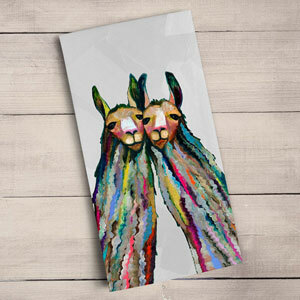 Focused on contemporary art with creative twists, GreenBox offers art pieces that transform any room in an instant! 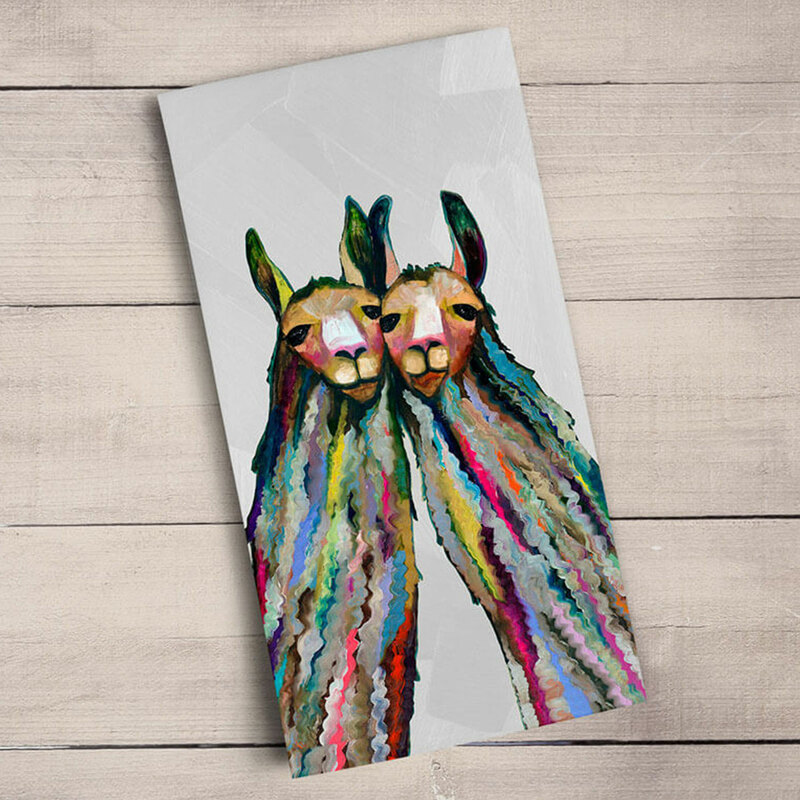 These make the perfect gifts for avid crafters, animal enthusiasts, or those who love beautiful artwork! 21x28 size tea towels designed by Eli Halpin.